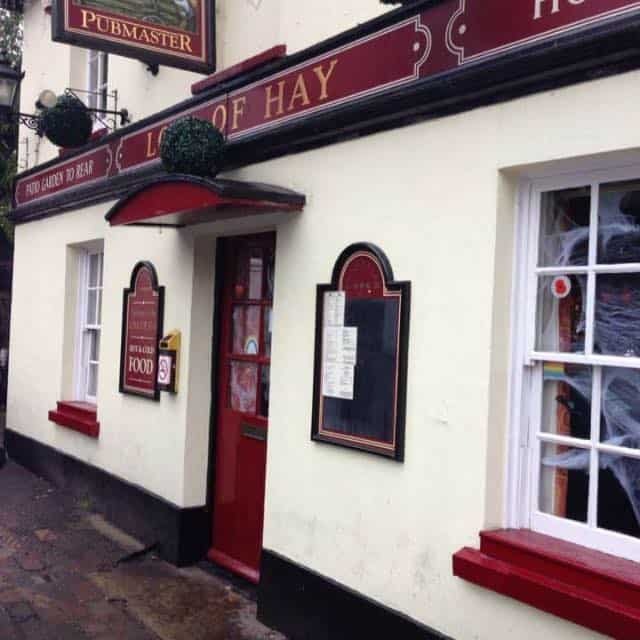 Load Of Hay is the only gay bar in Watford. It’s open seven days a week. Load Of Hay is a straight-friendly gay bar in Watford. It’s the only gay bar in town. You can dine on classic pub food, drink (obvs) and check out their live music events. They host a ladies night on the first Friday of the month. The Watford Munch takes place on the third Tuesday of the month – if you don’t know what a Munch is Google it and then delete your browsing history.